Having emerged as a world-class technology leader in recent years, South Korea is looking for the best fighter aircraft money can buy. 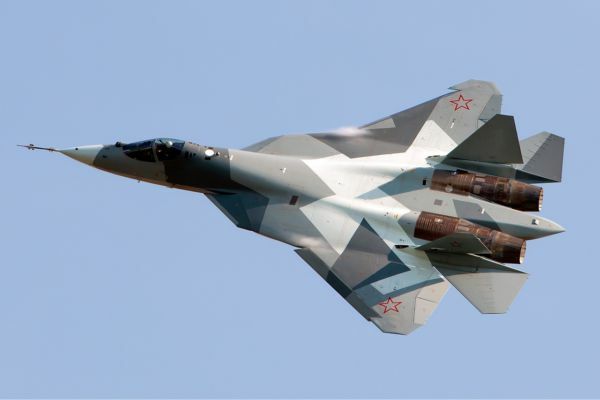 Among the four, it’s the inclusion of the PAK FA that has raised the most eyebrows. This is the first time a Russian firm (United Aircraft Corp/Sukhoi) actively sought a new market outside its traditional client pool for an aircraft model that isn’t even in service yet. But South Korea isn’t immune to Russian made weaponry. During the 1990s the country received T-80U’s and BMP-3’s from a cash-strapped Russian Federation as debt payment. After India’s already mythical MMRCA trials and Saudi Arabia’s bulk orders for twin engine aircraft, the new South Korean acquisition program is expected to be among the biggest arms contracts of the new decade. Interestingly, each of the contenders have squared off against each other during previous competitions in Asia. As noted, India’s MMRCA selection dropped all American entries (F-16, F-18, and F-35) in favor of the current finalists Dassault Rafale and Eurofighter. Military enthusiasts and armchair analysts alike expect the Eurofighter Typhoon to win since a conveniently timed Libyan air campaign has given it lots of media mileage. That, and the Typhoon has an export track record behind it. South Korea could fall back on its longtime ally and go for the F-15SE Silent Eagle, the Slam Eagle variant of which is already a mainstay in the ROK air force. 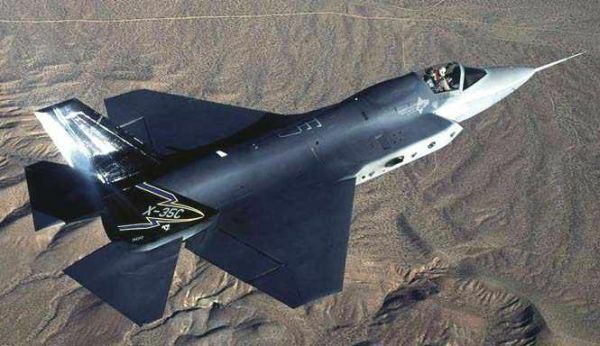 Since modern arms purchases usually drag on for months and years, however, the South Korean stealth acquisition will stretch until October 2012. Since it won’t help speculating which aircraft is finally chosen, expect updates on this front. Update: Three years after soliciting tenders for the F-X acquisition program, the DAPA selected the F-35A Lighting II as the air force’s fifth-generation stealth fighter. The F-35A became the likeliest choice when DAPA rejected the F-15SE Silent Eagle in 2013. Talks for the F-35A were reported to be underway by early 2014. Lockheed Martin, the F-35 JSF’s main contractor, announced the breakthrough on September 24, 2014. South Korea is paying $7 billion for 40 aircraft, with maintenance work to be done in Australia. South Korea is the 11th international customer of the expensive F-35A and the only other East Asian country to buy it. Deliveries commence by 2018 and all F-35A’s are presumably operational by 2025. The next great hurdle for South Korea’s air force is overhauling its aging fleet and flying locally-built aircraft like the FA-50 and an unnamed next-generation multirole fighter.